Yahweh is a song written to stir up every believer and non believer to worship their creator (God). Yahweh means I Am. This captures God in the present, past and future. 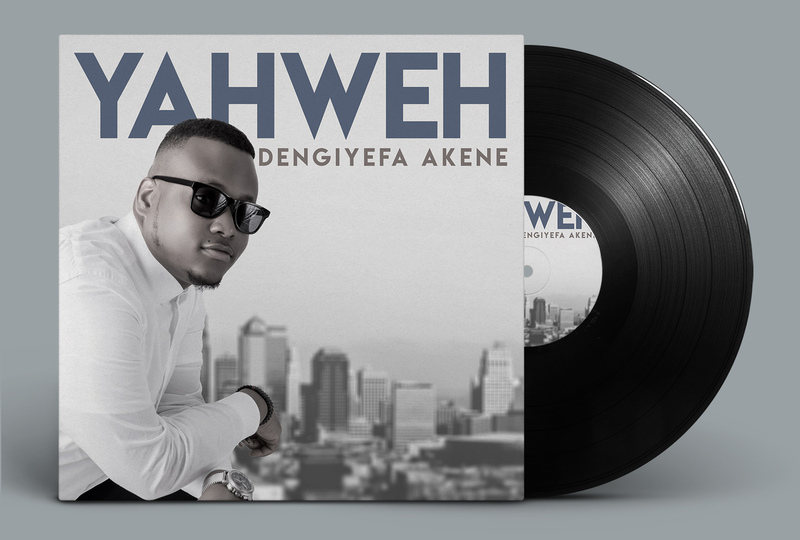 The song writer Dengiyefa Akene is a gospel artist born in Nigeria but currently living in Canada. Through trials and tribulations the sound of Gospel music has kept Dengiyefa connected to God and thus birthing songs of praise, worship and inspiration. He seeks to reach out to the world through Gospel music in his own unique sound and fashion. From not being able to write any song to writing over 80 songs Yahweh is one of the anointed songs that draws a worshipper to the feet of Jesus.